‘Registered Office’ of a company is the address of its principal place of business activities and to which the entire official communication is sent by Ministry of Corporate Affairs (MCA) and Registered Office is capable of receiving and acknowledging all communications and notices as may be addressed to it. The address of the situation of Registered Office is very important from the point of view of Government Departments, Investors, Banks, Shareholders and the General Public and many other related parties. Every Company is governed in accordance with the provisions of Companies Act 2013; This is very important because without having the Registered Office in place and proper verification duly filed there under, the company cannot commence its business under Section 12(1). Therefore, it is mandatory for all companies to keep the Ministry of Corporate Affairs informed about the location of such Registered office and changes thereto from time to time. Registered Office is the office registered with the registrar of companies. The registered office of the company may be different from corporate office. A change in the registered office address may be required due to various reasons, sometimes as the factor that company is looking for more growth in terms of resources, public demand, Govt policies, better management etc. 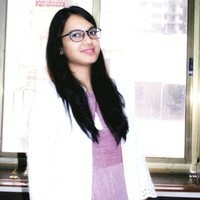 "Further, the formalities and process for changing the Registered Office of the Company will depend on if the Company is changing address within the same city/town/village or if the Company is changing address from one city/town/village to another city/town/village or if the Company is changing its Registered Office from one State to another State." 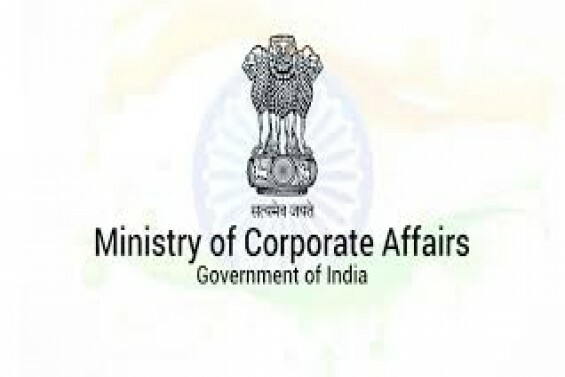 Main provisions related to alteration of MOA due to change in Registered Office are given in Section 13 of Companies Act 2013 read with Companies (Incorporation) Rules 2014. Every company has to mandatorily mention the state in which its registered office is situated in its situation clause of “Memorandum of Association” at the time of incorporation. Companies Act, 2013 mandates to have a Registered Office of every company since its beginning of the business or from the 30th day from the date of its incorporation. Every notice and Communication served on the registered office of the company will be treated as served to the company. Every company needs to affix the registered office address at the outside of each and every place where its business is carried on, even every letter or communication should print with the registered office address. Registered Office of a Company can be a residence. There is no requirement for the registered office to be a commercial or industrial property. Further Registered Office of a Company or LLP can be the residence of one of the Director or Managing Partner. Change of registered office from one place to another place within the limit of the same city, town or village. Change of registered office to a place outside the local limits of the existing place but within the same state under the jurisdiction of the same Registrar of Companies. Change of registered office to a place from the jurisdiction of one registrar to that of another registrar within the same state. We will be discussing broadly "Change of registered office from one state to another" as major change in the management or interest to the stakeholders. This Section is applicable to all companies. (e) The authorised share capital of the company. Matter for Shifting of Registered office form one state to another state. Fixing the day, date, time & venue for convening the Extra-ordinary general meeting. Approval of Notice for Calling of Extraordinary General Meeting (EGM) for passing a special resolution for shifting of registered office. Authorization to Director / Company Secretary/ Authorised Representative to sign the documents. Engagement of Company Secretary/ Authorised Representative to represent the company before Regional Director. For Listed Company: There shall be at least seven days before of the Board Meeting, publish notice of the board meeting in the newspaper. Simultaneously, send the copies of the said publication to the Stock exchanges. Resolution Shifting of Registered office from one state to another state. Notice for Calling of EGM for passing the special resolution for shifting of registered office. Authorization to Director/ Company Secretary to sign the documents. Intimate the Stock Exchanges about the passing of a resolution in the board meeting. Send Notice of the EGM to at least 21 days clear days before the members of the company. Simultaneously, send the copies of the said notice to the Stock exchanges. Publish the notice of EGM in newspaper and send the copy of such publication to the stock exchanges. Conduct EGM of the company and pass the special resolution for shifting of registered office from one state to another state and authorize Director/ Company Secretary to sign/ file/ deal with the department. Intimate the conclusion of the EGM to the stock exchanges. Step 4: File eform MGT-14 with ROC within 30 days from the date of the special resolution passed in the EGM. Consent of shareholders if any shorter notice along with the list of shareholders as on date. Step 5: Prepare the application for shifting of registered office to be filed to Regional Director. Submit the copy of the said application with Chief Secretary with the respective state in letter and to ROC in the specified form (GNL-2). *In case, if one of the directors is residing in the foreign country, he shall give the affidavit from abroad after getting it notarized there. File eform GNL-2 with ROC within 60 days OR (as earliest possible) from the date of the special resolution passed in the EGM. Consent of shareholders if any shorter notice along with list of shareholders as on date. 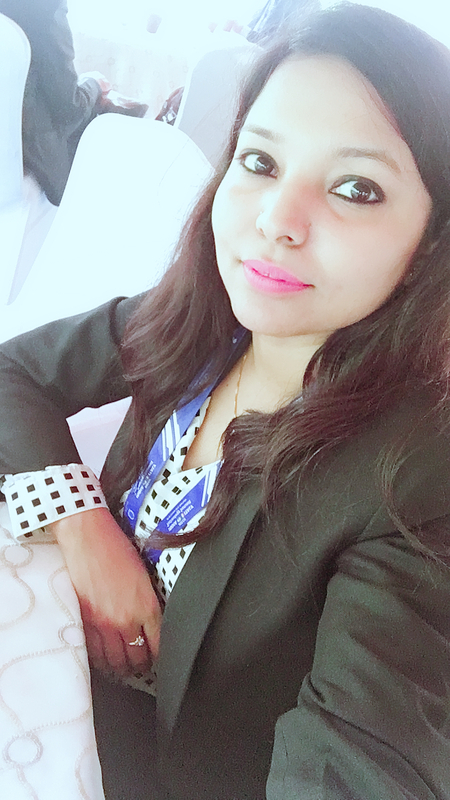 Affidavit from Directors in terms of rules ( comply the provisions of Section 13 of the Companies Act, 2013 and Rule 30 of the Companies (Incorporation) Rules, 2014 ). Shall also be attached to the application a copy of the acknowledgment of service of a copy of the application with complete annexure to the Registrar, SEBI, the Chief Commissioner of Income Tax Department or any other regulatory authority and Chief Secretary of the State Government or Union Territory where the registered office is situated at the time of filing the application. 2. And not less than one month before filing the application (INC-23) in case shifting of registered office within the state. Latest filed Audited Balance sheet along with Auditors report and annexure. And not less than one month before filing the application (INC-23) in case shifting of registered office within the state. On the filing of eform, Regional Director shall intimate the date of hearing. A hearing may take place at the Regional Director office and it should be represented by the company or practising professional or advocate. The creditors, if any and the representatives of the company may also represent and are heard before making any order. Attend the hearing before the Regional Director. After being satisfied, Regional Director may make an order confirming the alteration on such terms and conditions, if any, as it thinks fit, and may make such order as to costs as it thinks proper. If Order has not been passed on due time, Condonation of delay has to be filed with the concerned department and after receiving condonation order and after filing due penalty only can be filed INC-28. File Form No. INC- 22 with the new ROC for the situation of the registered office within 30 days of the change. Intimate the Stock Exchanges and another government department about such change. Every officer who is in Default shall be liable to a penalty of Rs.1000 for every day during which the default continues but not exceeding Rs. 1 Lakh. Forms have to be filed electronically on the MCA website under the digital signature of anyone Director of Company Secretary of the Company and the filing fees also need to be paid electronically at the time of filing itself. The company has to file an application to the jurisdiction of the present address from where the desire to change the office location will file the application for approval. *earlier it was in Noida, which is shifted to Delhi.